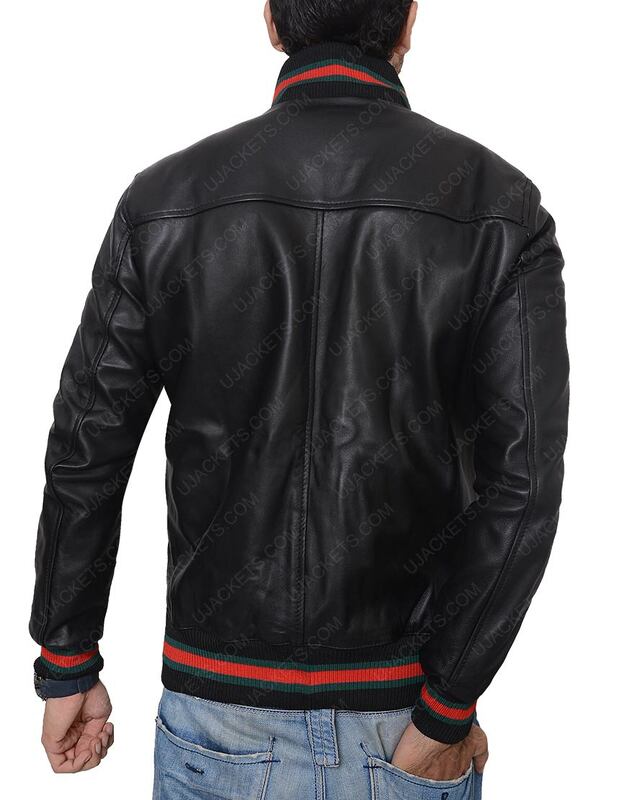 If you want to make your presence creatively voguish among all in the party, then grab on this Not Afraid Eminem Black Leather Jacket which is adequately made with intrinsic bold styling and stagnant fabrication to give your voided personality an enchanting smart presence. 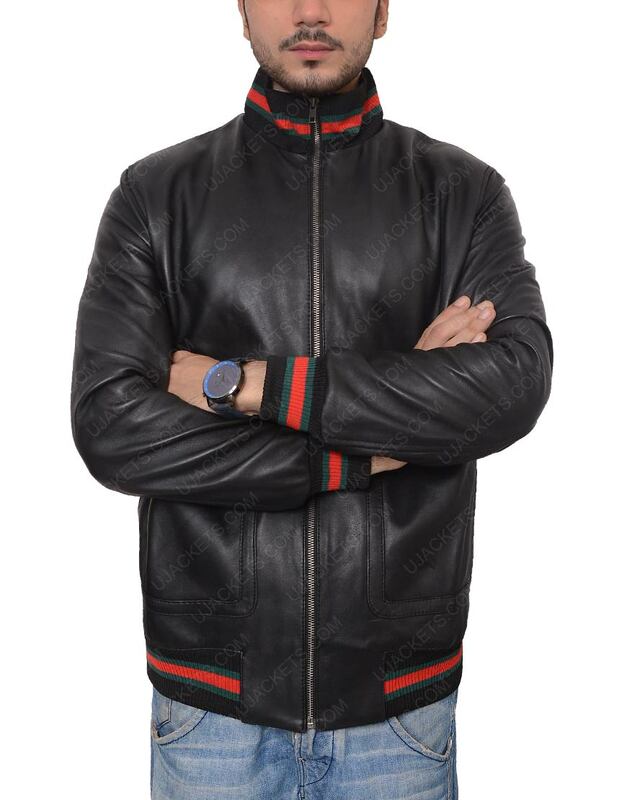 It is comprehensively made from the genuine leather material and is internally confined with the warm viscose lining for soothing soft feeling. 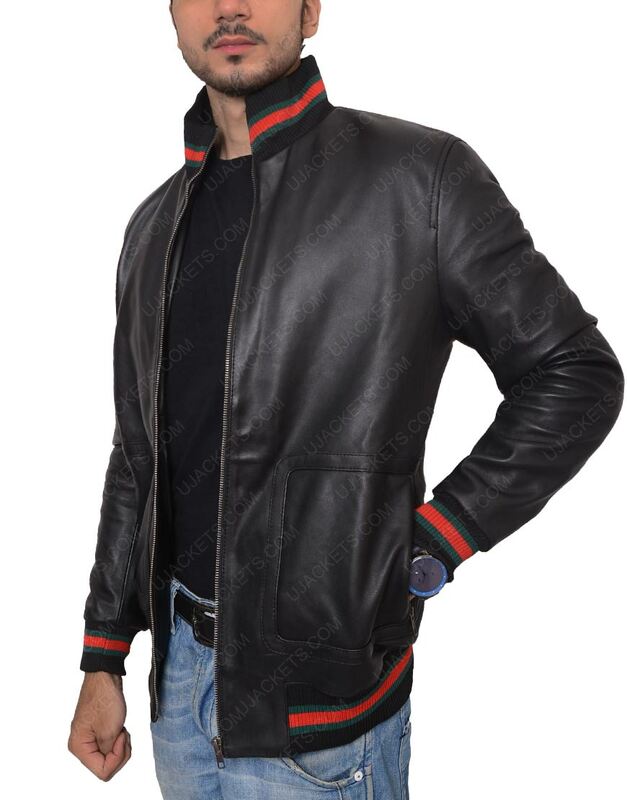 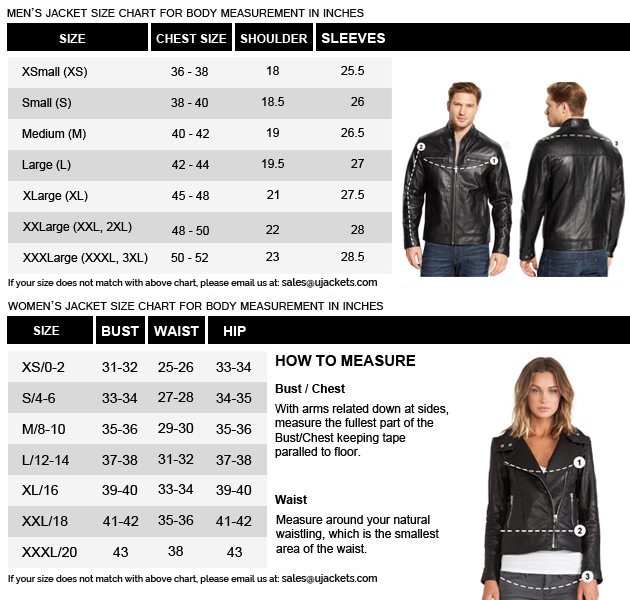 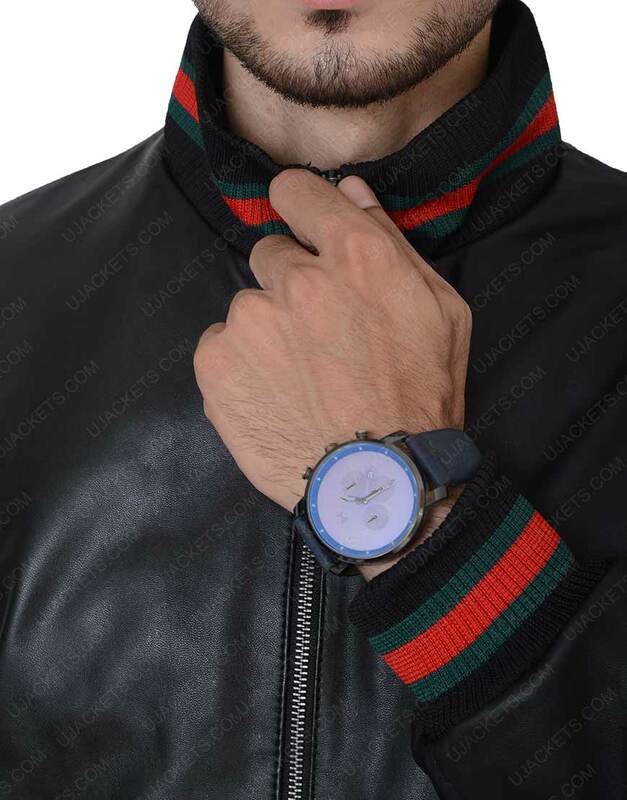 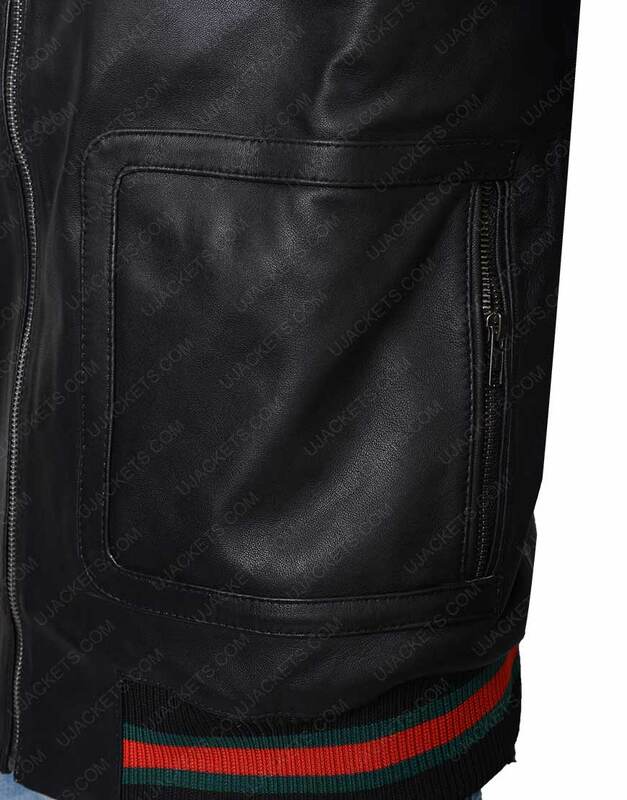 This Eminem Black Leather Jacket has been styled with the intrinsic rib knitted collar on its neckline, and has been affixed with the trendy full zipper corsage on its front beneath for emulating smart cognate presence among all.